Evil reigns in the realm of Dragongrin. The Dismembered Lord extends his reach, heroes die beneath his steel, and the free lands kneel before his shadow. But the dark forces do not march unopposed – there are those who do the impossible in Dragongrin. They are called heroes, traitors, champions, and murderers – they are called Copper Jackals. 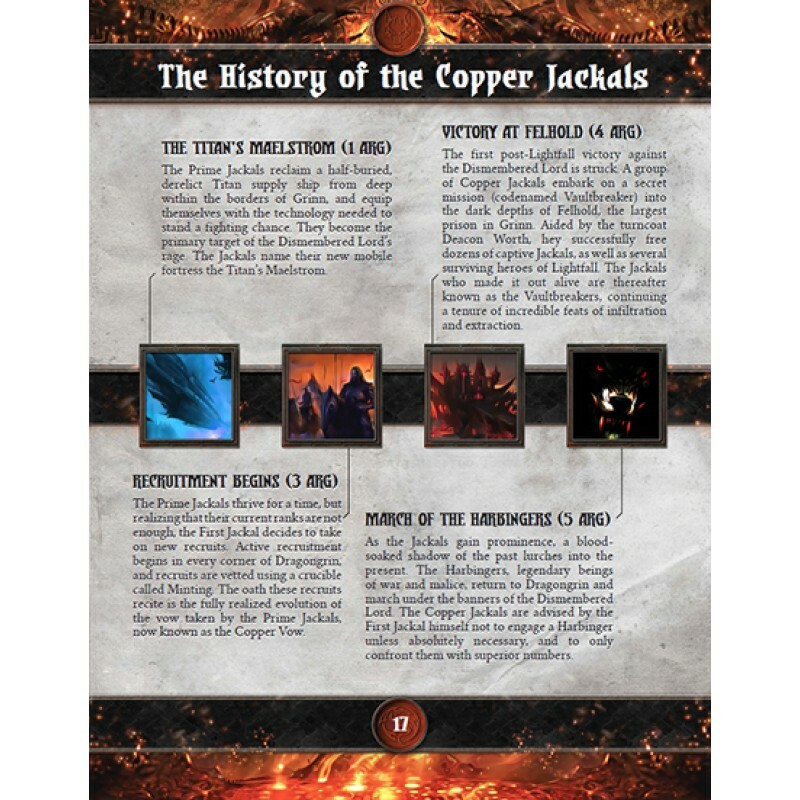 Wielding powers beyond even the most capable adventurers, the Copper Jackals are imbued with a mystical metal called Titan Copper. This metal instills them with special abilities that allow them to withstand even the deadliest of challenges. When all else fails, and the reinforcements have fled – that’s when the Copper Jackals thrive. Take your vow and do the impossible with more than 130 pages of original RPG content. Become a rugged hero with hundreds of powerful new player options. 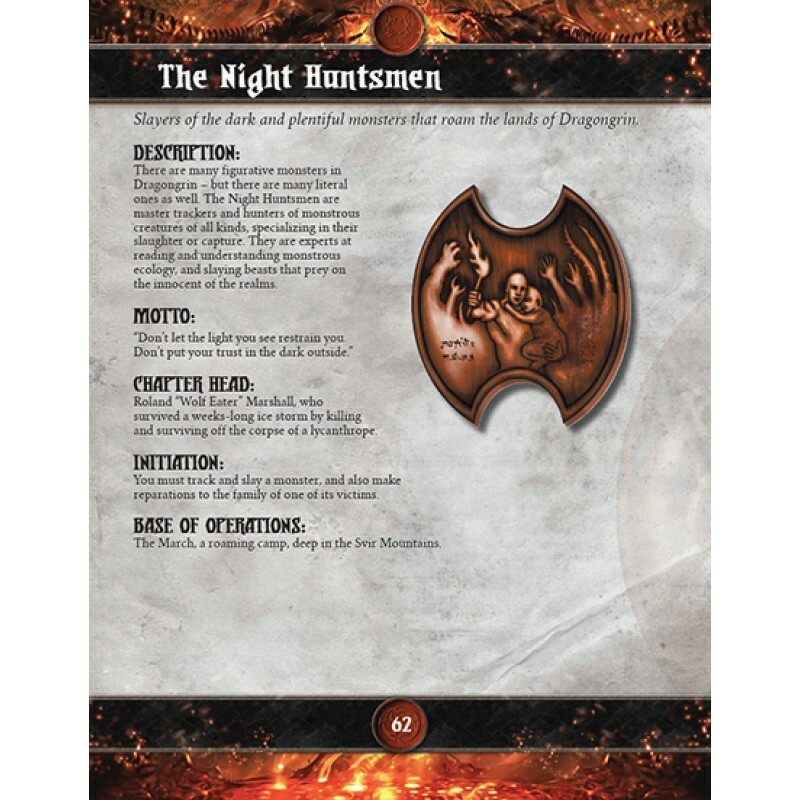 Join a specialized chapter of Jackals, gaining unique abilities and magic items. Learn of the epic history of the Jackals and their legendary heroes. 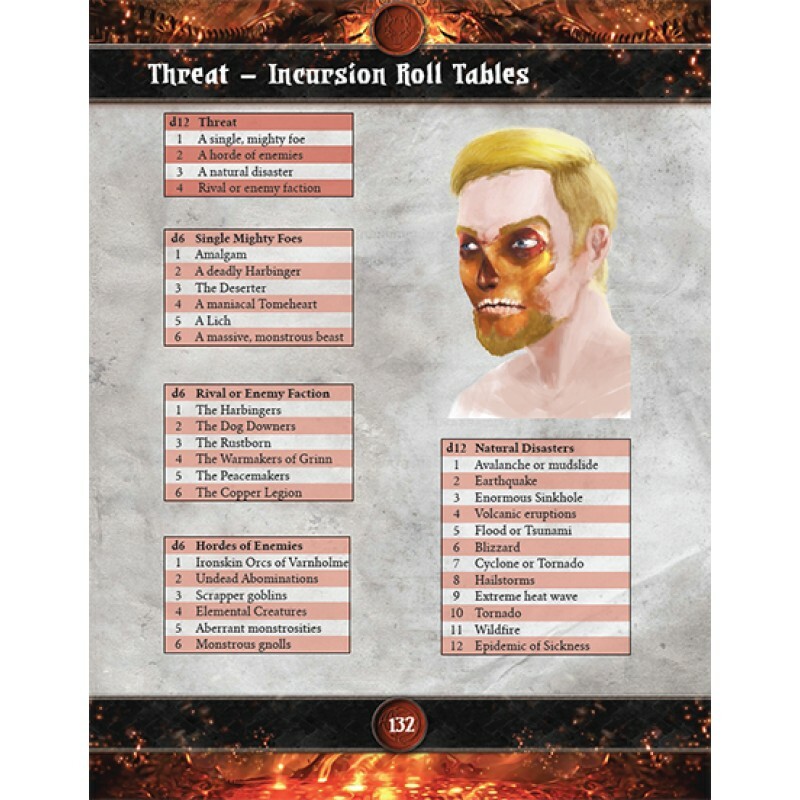 Generate countless action-packed missions with dozens of adventure roll tables. 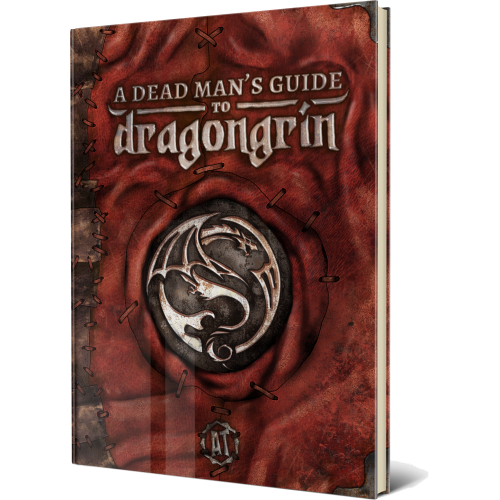 Fully compatible with the fifth edition of the world’s oldest fantasy roleplaying game. The Year of the Hero continues with The Copper Jackals, a roleplaying game supplement containing everything a player needs to become a special ops commando in a fantasy setting. 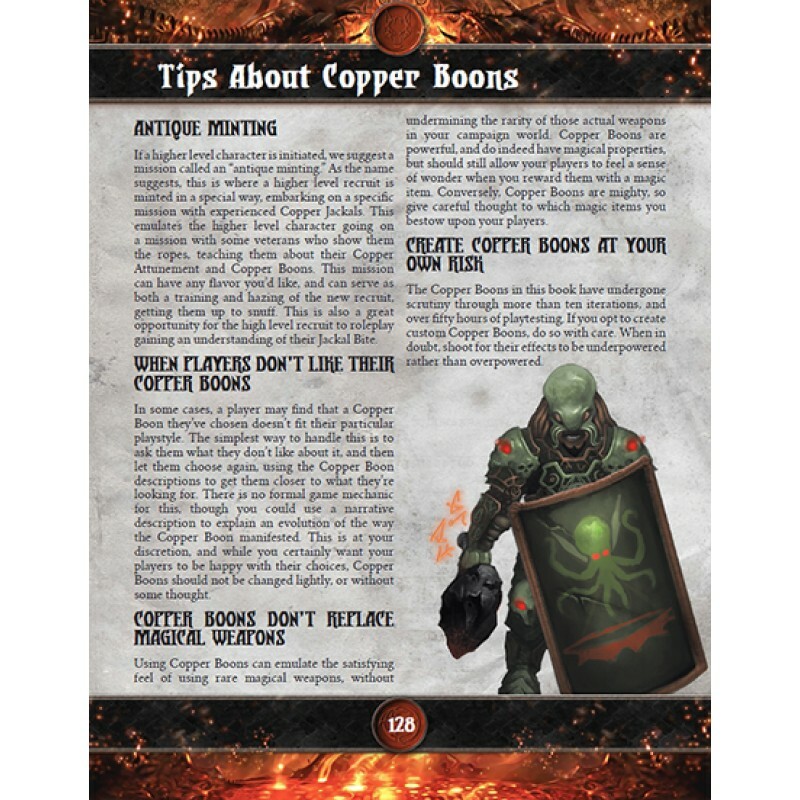 In addition to new player options and hundreds of unique abilities, this book also features lore, magic items, and roll tables, all for use at your game table. 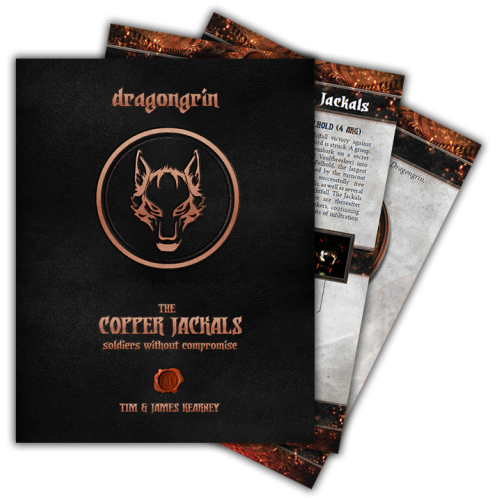 The Copper Jackals live, fight, and die without compromise – do you have what it takes? 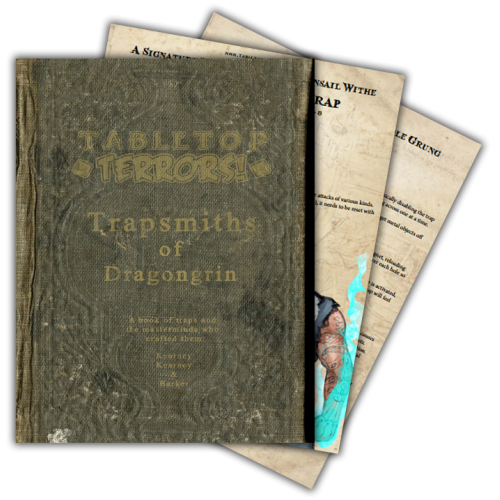 A World Building Supplement of Traps and the Devious Minds that Designed Them. 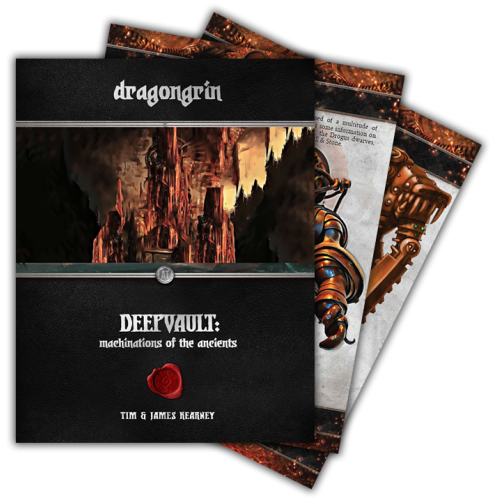 28 pages of tr..
A World Building Supplement of Unique Tiefling Sub-Races Stats and Traits for 2 Entirely ..
Deepvault is an ancient and massive sentient tunnel system in the world of Dragongrin, created by th..